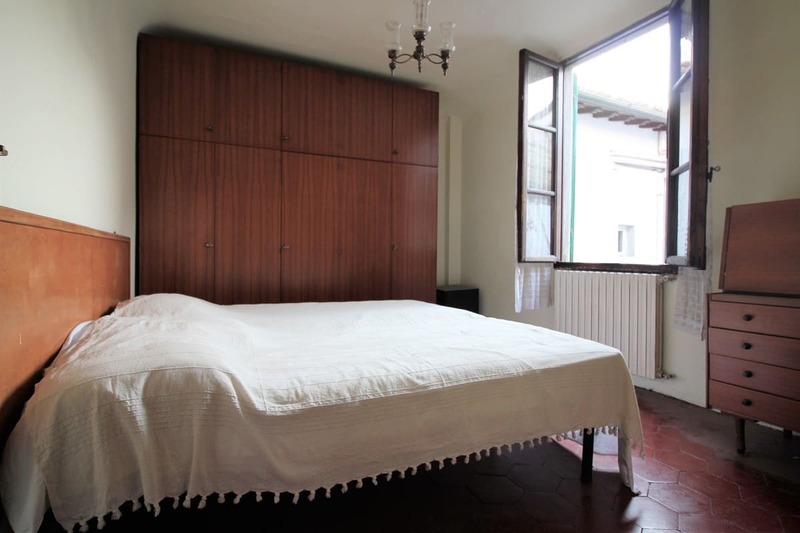 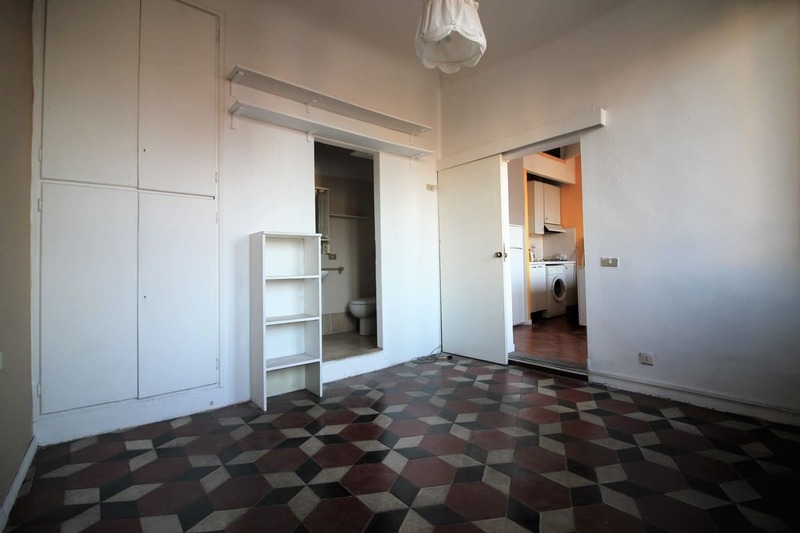 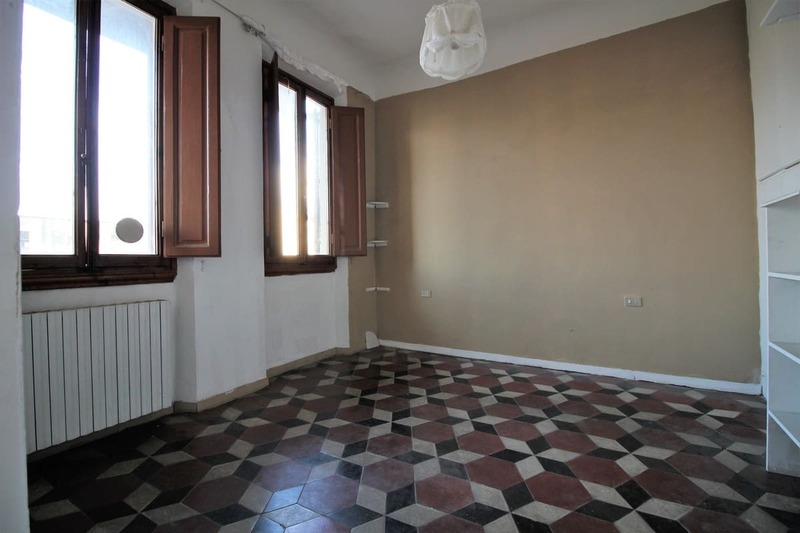 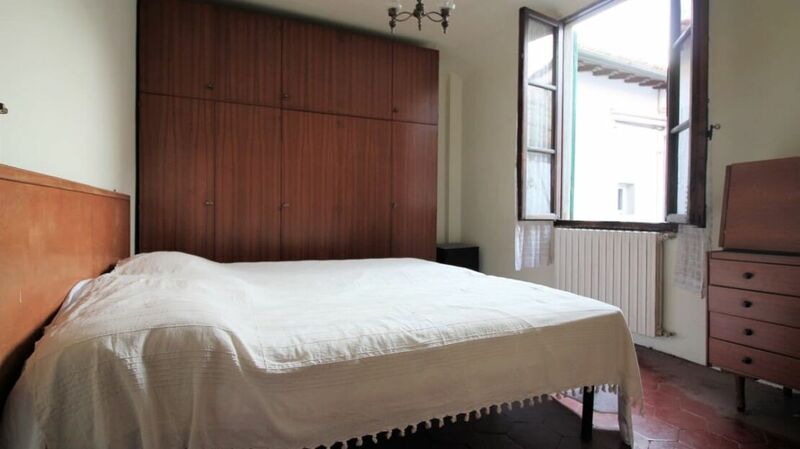 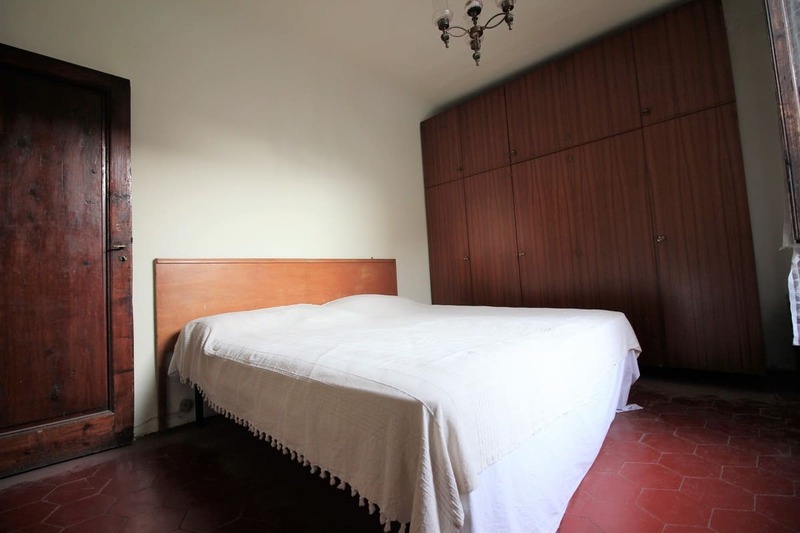 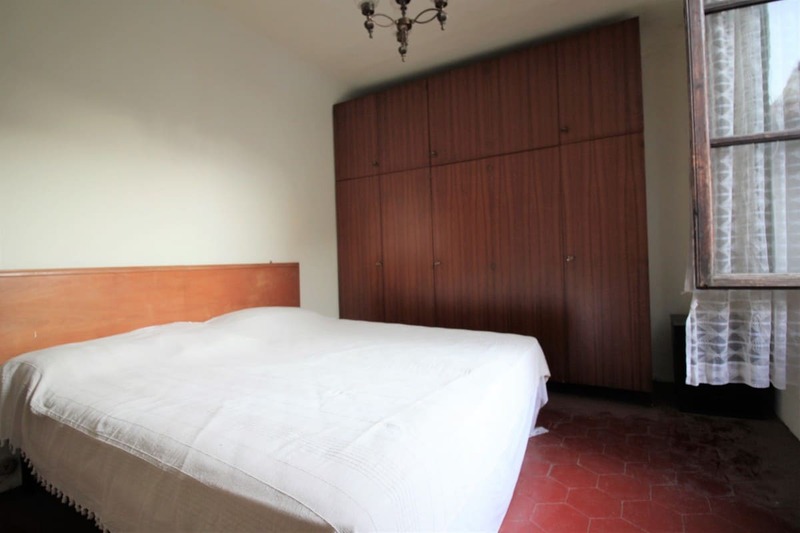 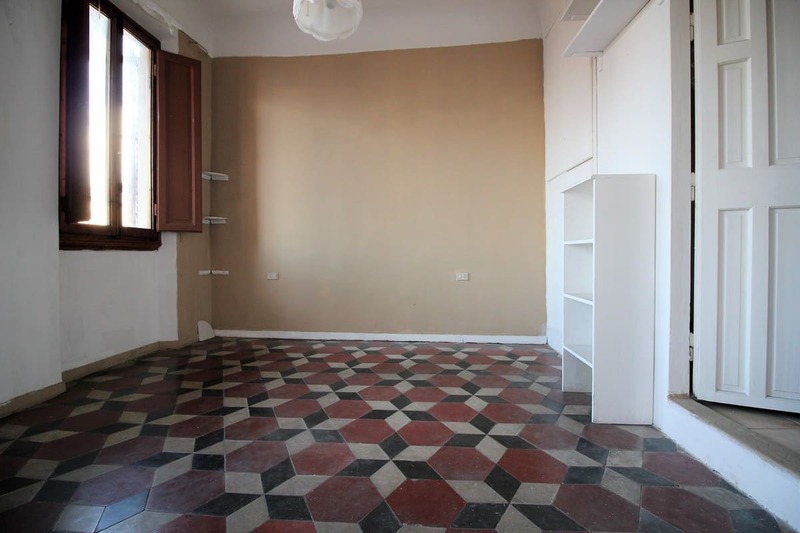 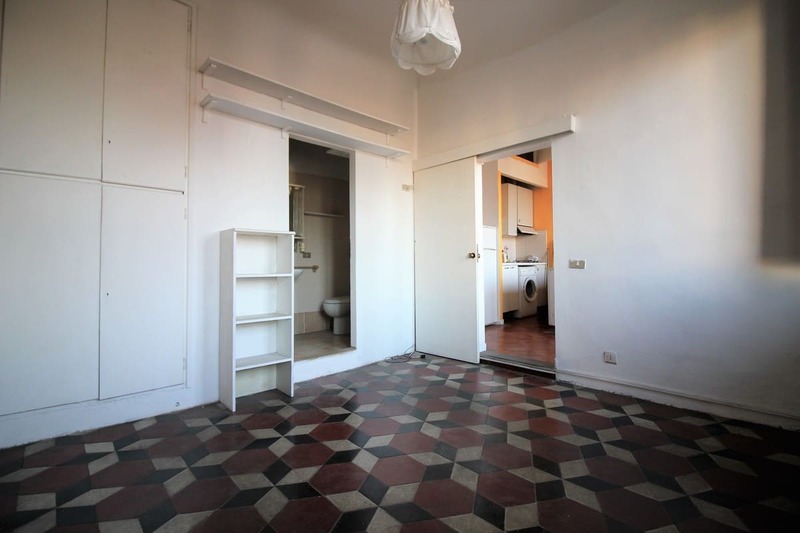 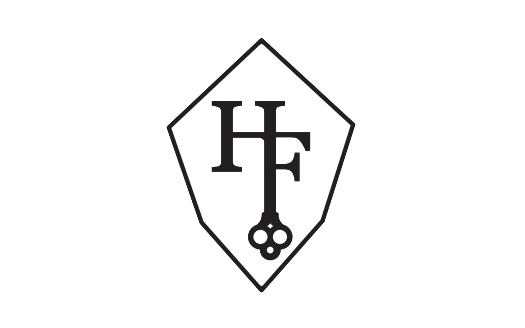 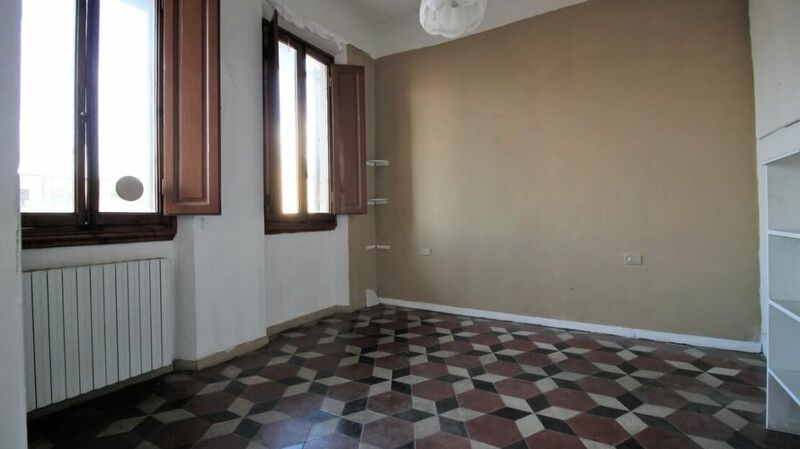 Homes in Florence Real Estate offers a house for sale in Borgo Ognissanti, located on the fourth floor of a pleasant building of the late nineteenth century. 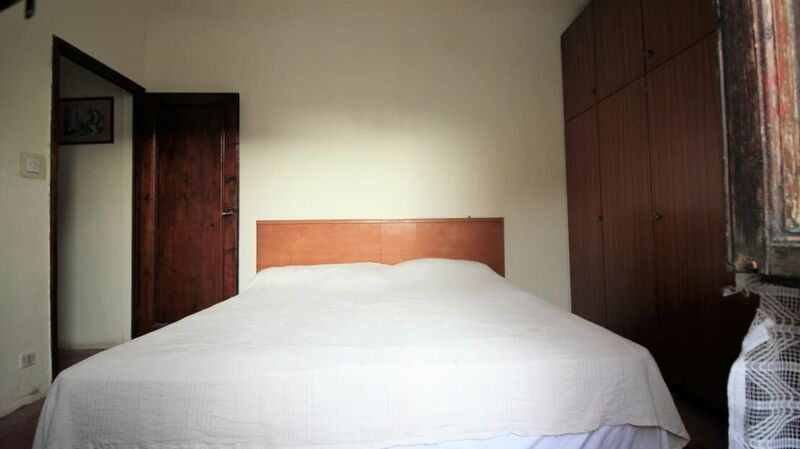 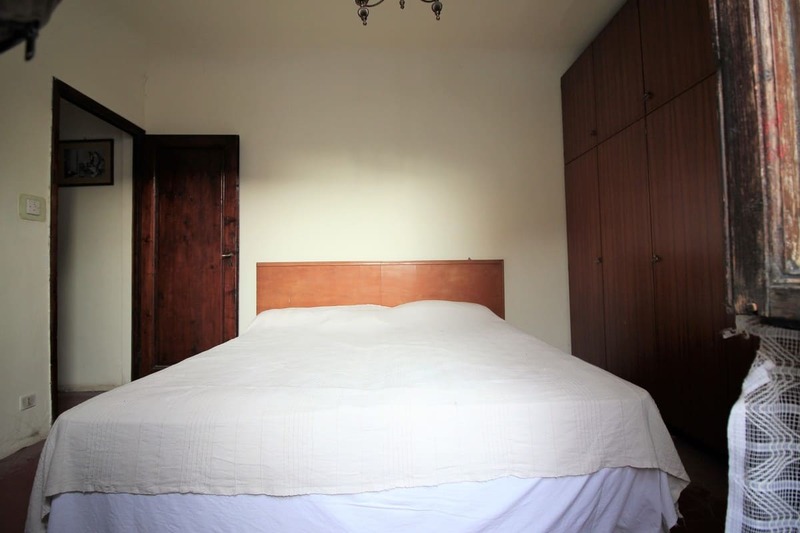 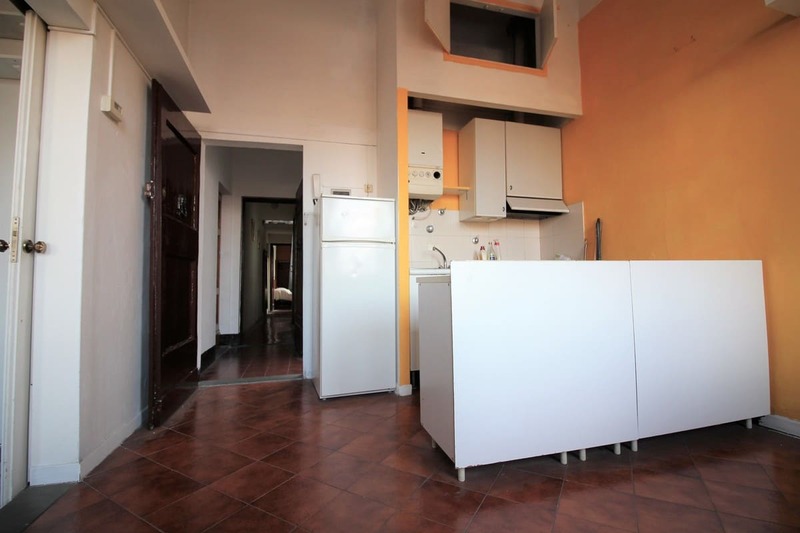 It is a beautiful four-room apartment divided into two very bright units. 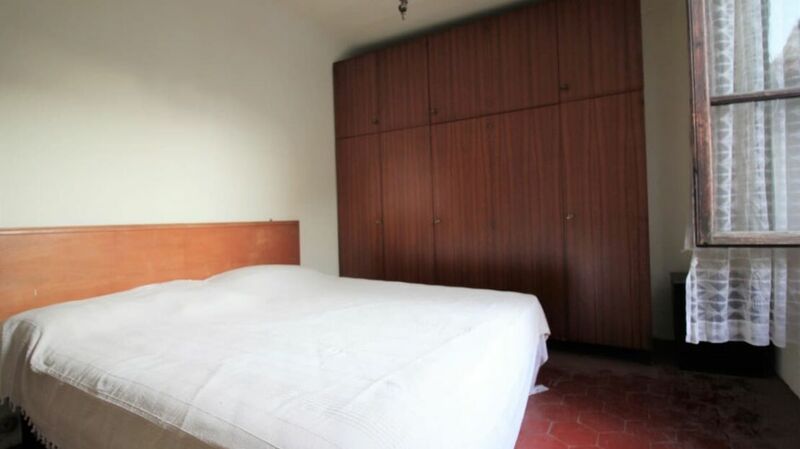 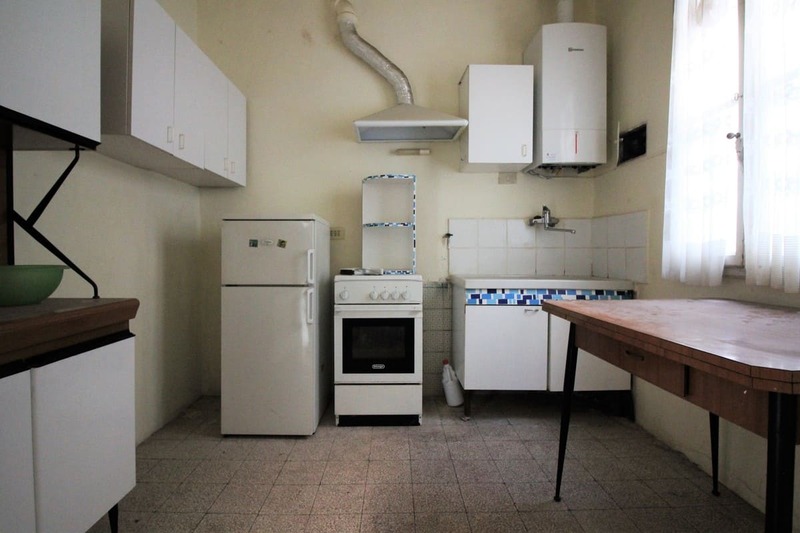 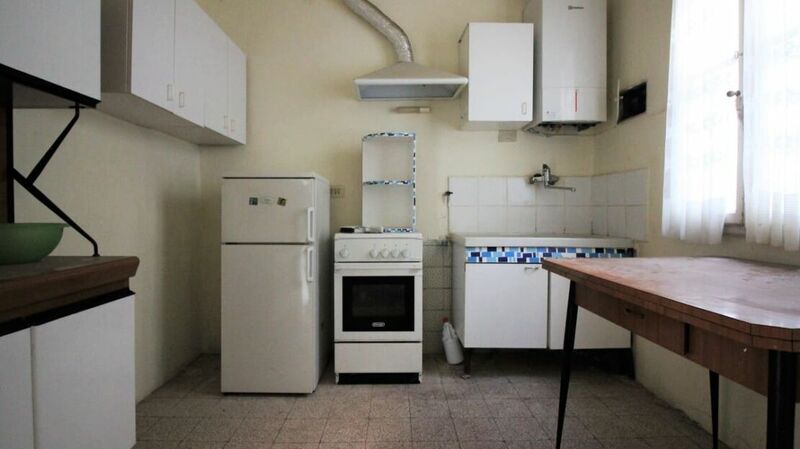 The first of these units is composed of a kitchen, a double bedroom with wardrobe and a service with forced ventilation. 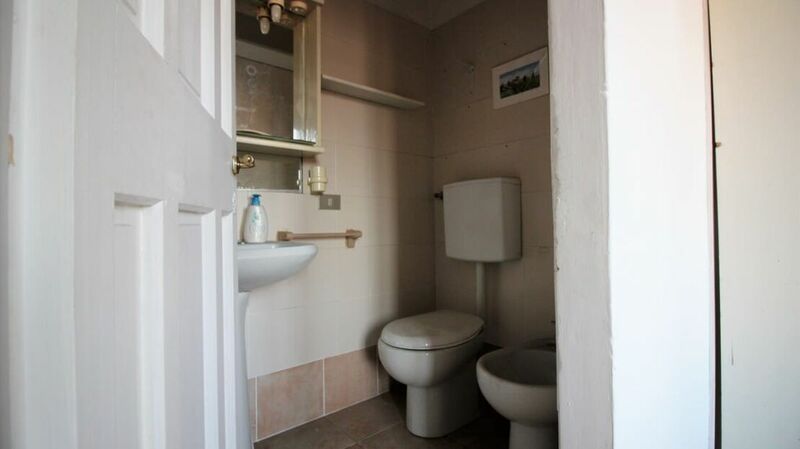 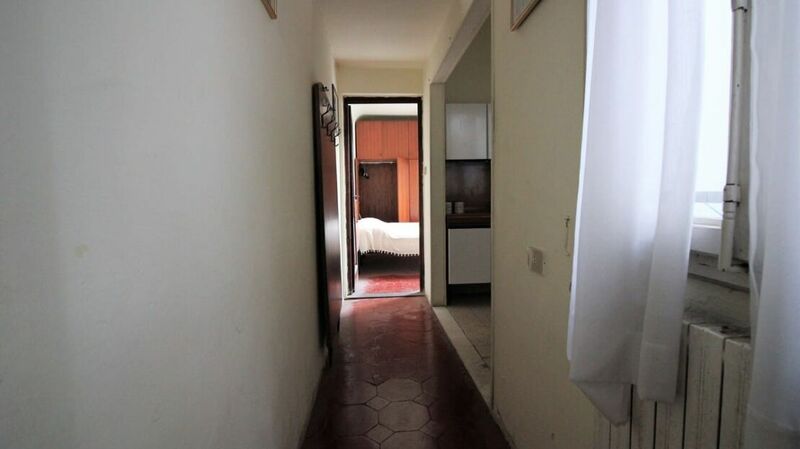 The second unit instead consists of the entrance, a kitchen, a bedroom and a bathroom with shower and window. 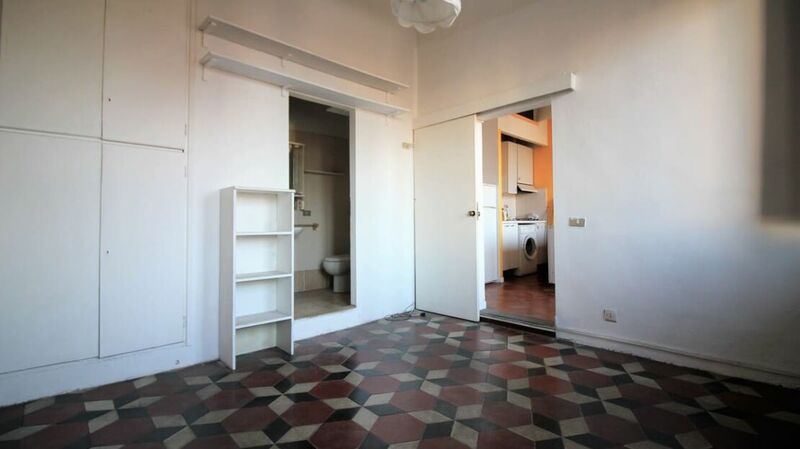 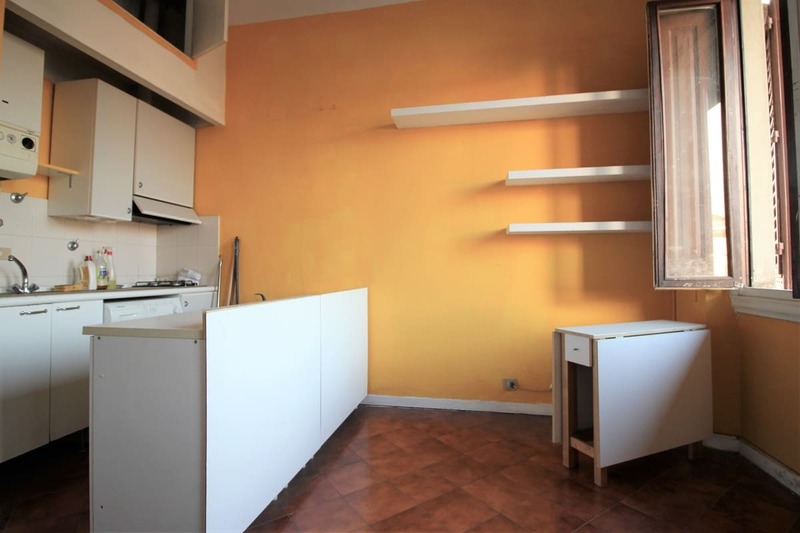 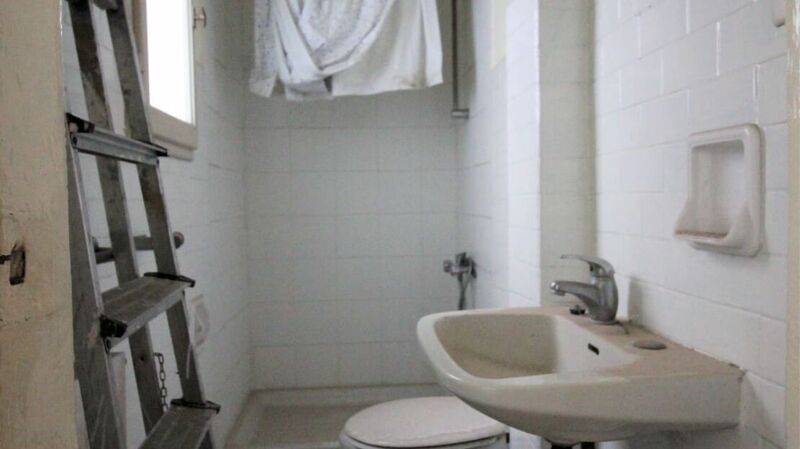 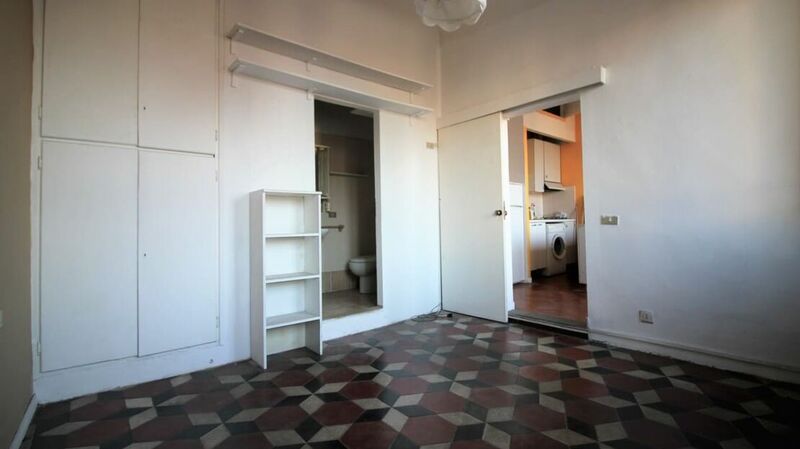 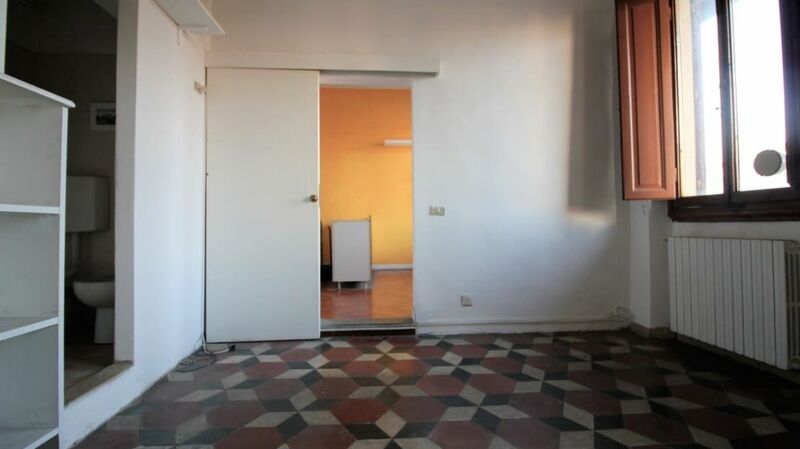 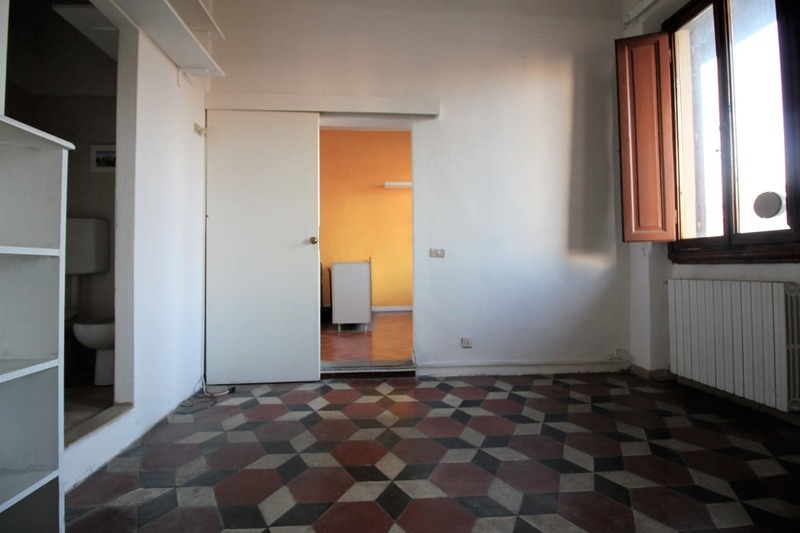 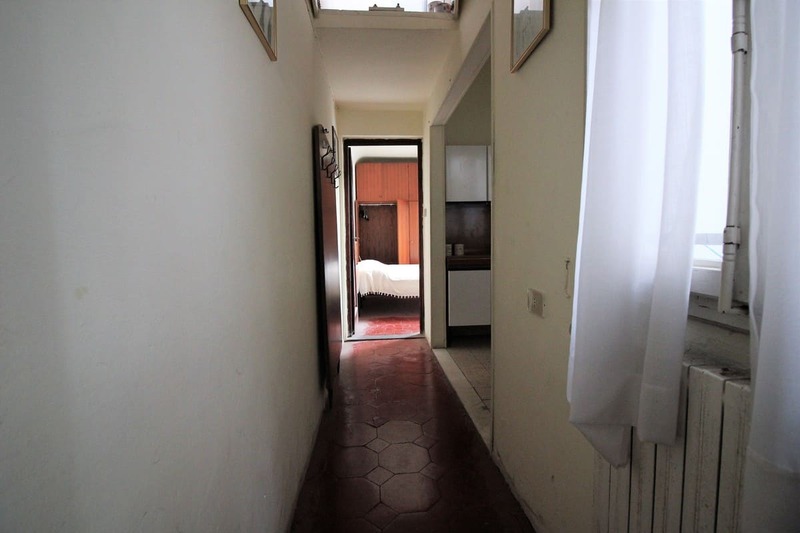 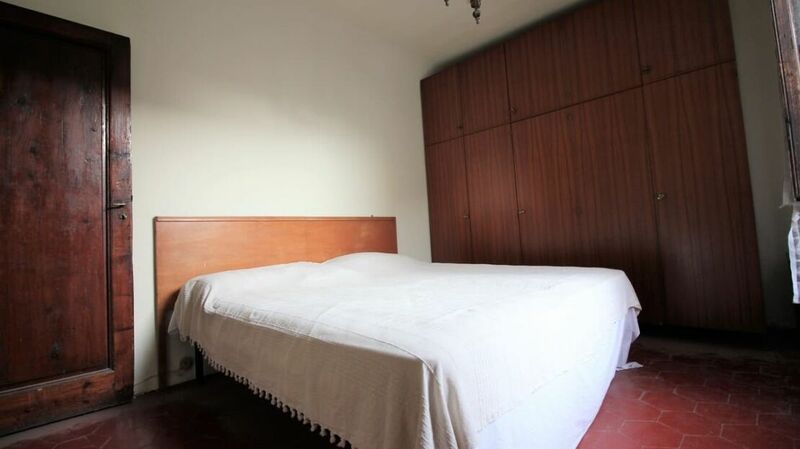 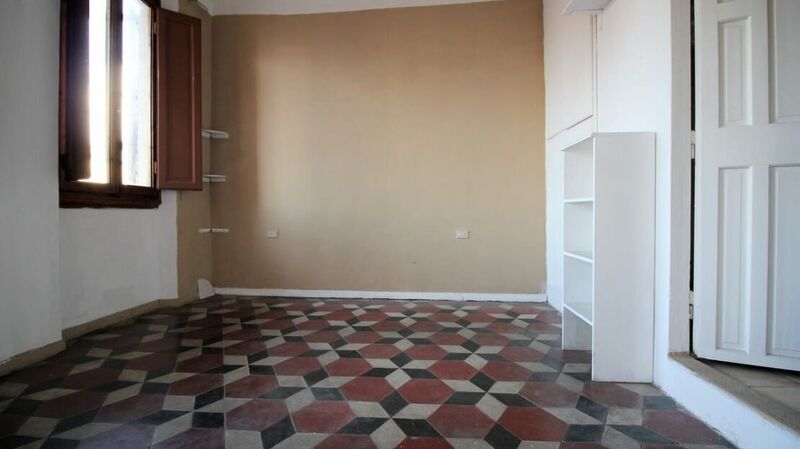 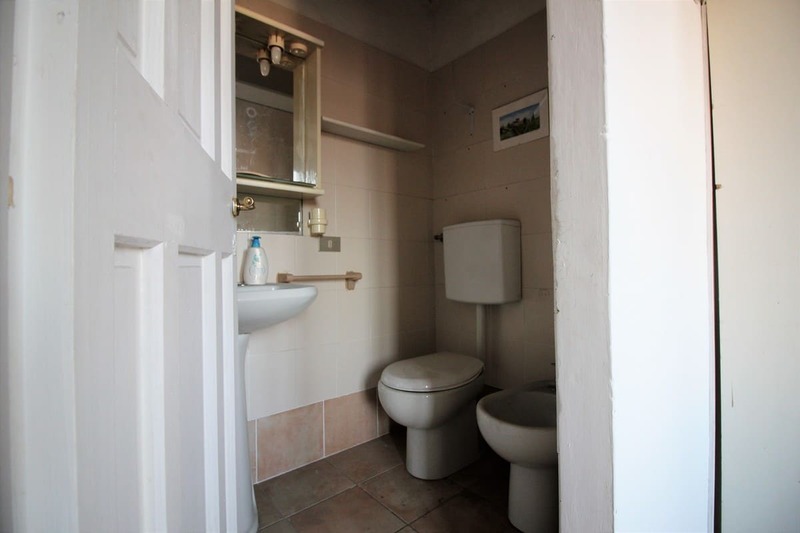 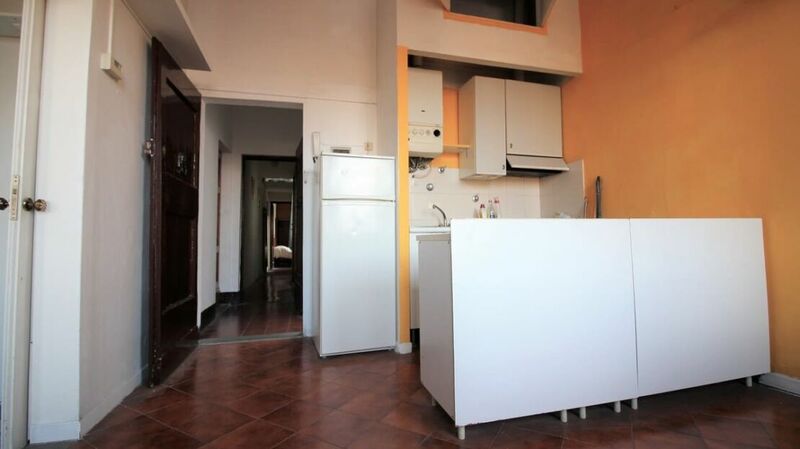 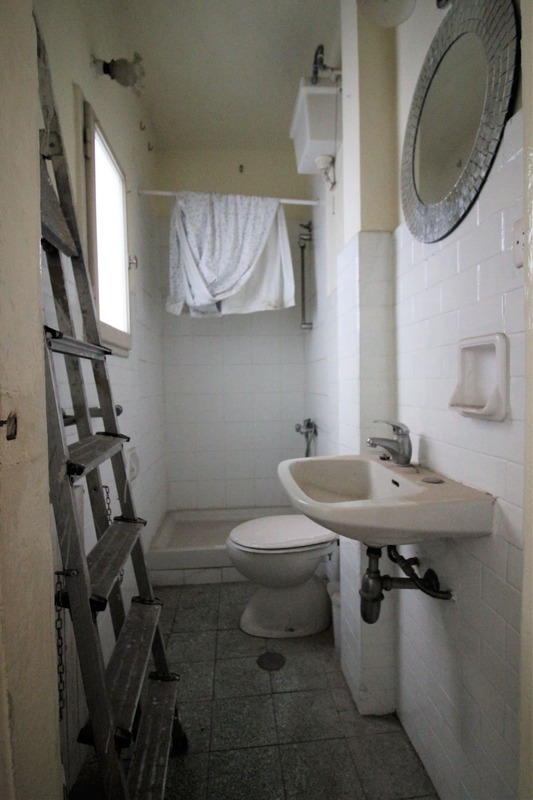 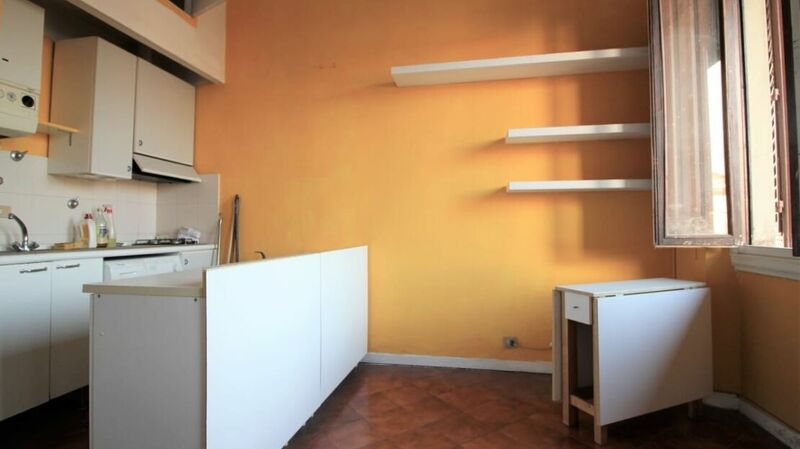 Given its excellent location in the historic center a few steps from Polimoda, this house is a very good investment.